Like North Korea, the Iranian government will not shy from a showdown over its nuclear program. Why should it? A nuclear weapon is the ultimate guarantee that the United States can never do to Iran what it did to Iraq. Moreover, this struggle with the US rallies much-needed domestic support. What, then, can the US do? As the world’s fourth largest oil exporter, Iran has profited mightily from tripling of global oil prices over the last four years. It’s economic stability is dependent on oil revenues, so it is here that Iran’s rulers are vulnerable. American diplomats are never going to persuade the UN Security Council to impose sanctions on Iran’s energy exports. 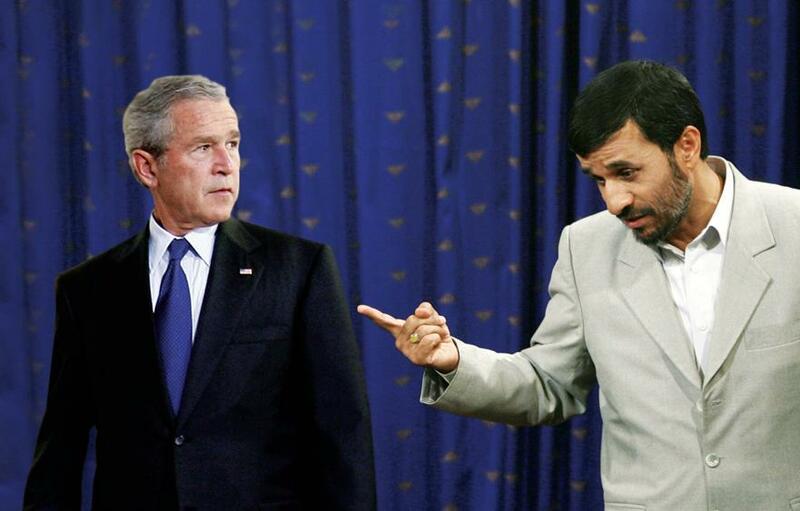 But the Bush administration can seek ways to contain global energy prices – and it should begin by refusing to be baited into escalating tensions whenever Iranian President Mahmoud Ahmadinejad pleases.